In our vastly growing society today, existing hospitals are not being imploded and rebuilt, but rather they are adding additions and remodeling existing structures to abide by code and accommodate their communities. Therefore, the demand for general contractors and internal construction/maintenance personnel has increased dramatically. With that, comes more guidelines and regulations for workers to follow, and has pushed the topic of Infection Control Risk Assessment to the forefront. Infection Control Risk Assessment, better known as “ICRA” guidelines, are a set of standards that hospitals look to - to make sure that contractors are ensuring a safe and contained work zone while they are performing projects in hospitals. As a Woman Owned Small Business, ICRA Solutions mission is to be a liaison between educating contractors and hospital personnel by providing a hub for some of the top trainers in the country to gather and thus become certified/accredited in the field of hospital construction. Whether you are a General Contractor, Restoration Contractor, Mechanical Contractor, HVAC Contractor, Firestop Contractor, Cabling Contractor, Plumber, etc, and if you aspire to land more hospital projects, let ICRA Solutions be a resource for you! Our classes will be held in Atlanta, Georgia. We have staff on hand to make this an easy venture for you and your colleagues. 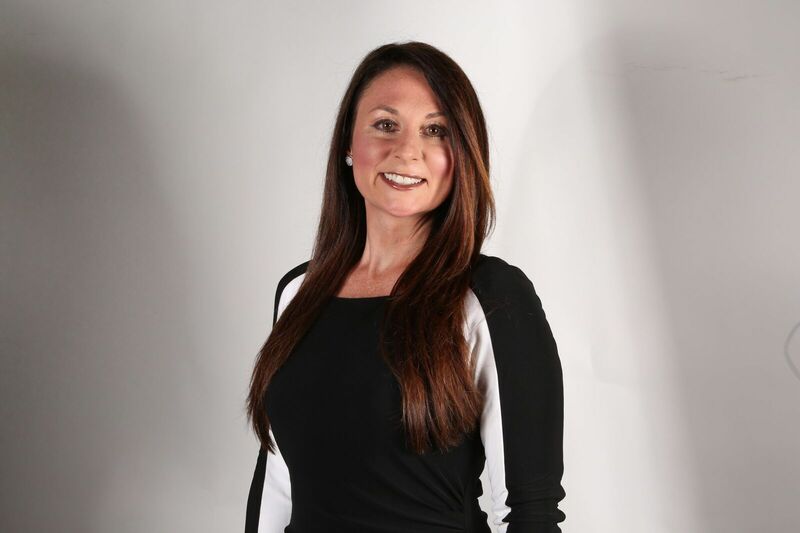 Amy Walker has been in the healthcare construction industry for years and enjoys being a resource for contractors trying to better themselves in the healthcare construction sector. She feels strongly about making sure our hospitals are kept safe and works with only the best and most trustworthy equipment vendors and hospital consultants in the industry. In her spare time, Amy and her husband are busy keeping up with their two sons as they are in numerous sporting activities. Amy has always had a passion for helping people and is excited to see where ICRA Solutions LLC will go in the years to come! ICRA Solutions LLC is now a solution for dust control and containment equipment.